Happy Holidays from Two Harbors!! In the spirit of giving this holiday season, we announce the release of So Much to Answer For, a 3-song digital EP of covers by The Stone Roses, The Verve, and The Replacements. So Much To Answer For will be available as a free digital download from December 16, 2016 through December 31, 2016 via Bandcamp. This will will be the only Two Harbors appearance in 2016. We have been busy writing and working on our next album. Stay tuned in 2017 for more Two Harbors news!! 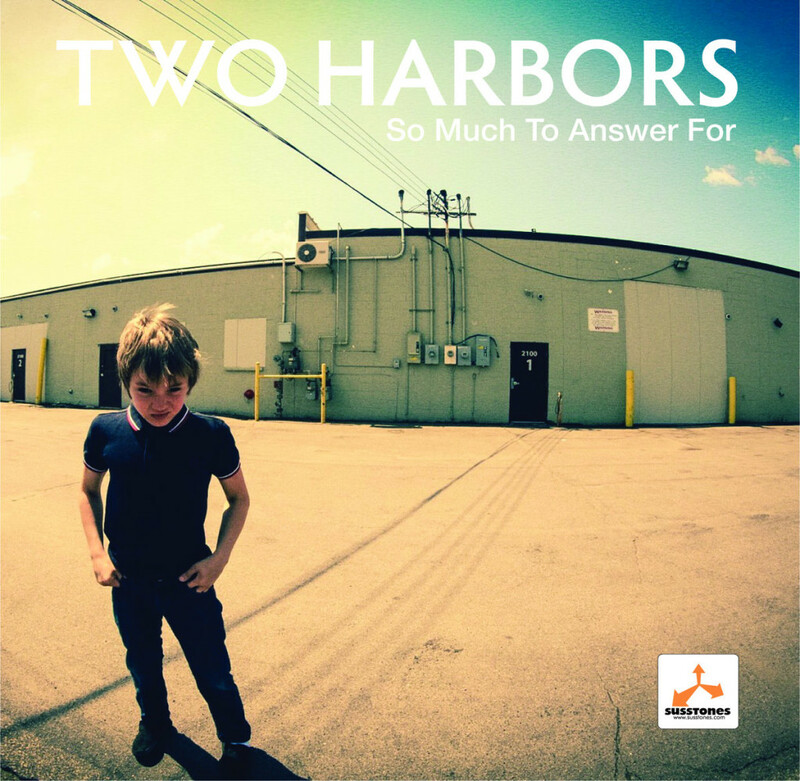 ‹ Two Harbors opening for The Jayhawks at First-Avenue! !